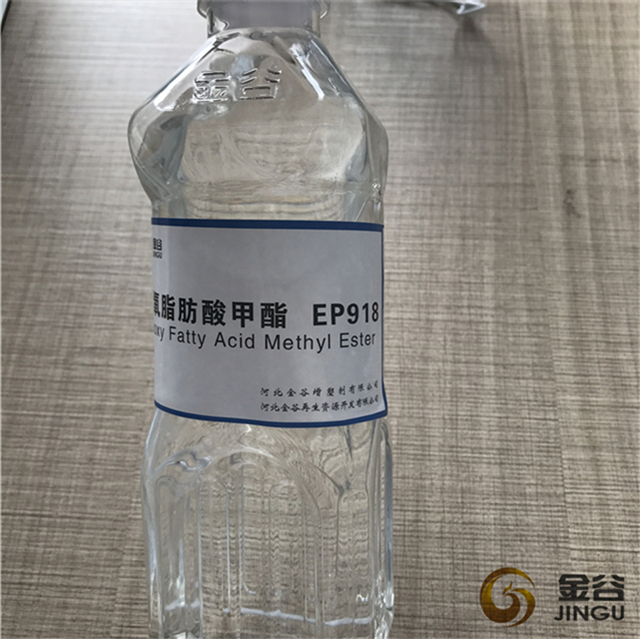 Epoxy Fatty Acid Methyl Ester (EFAME) made by Hebei Jingu, is a kind of ECO Friendly PVC Plasticizer, it is made of plant oil, Soybean Oil, vegetable acid oil. 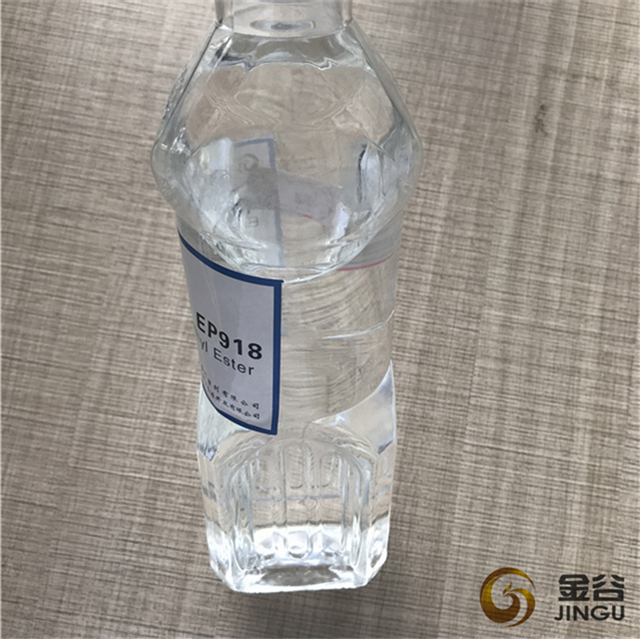 Now it is widely used to substitute DOP and other primary plasticizer in PVC products, e.g. DINP, DBP, DOTP, ATBC, etc.. Our EFAME has higher epoxy value, and it also can be used in children`s toys and other articles designed for children. 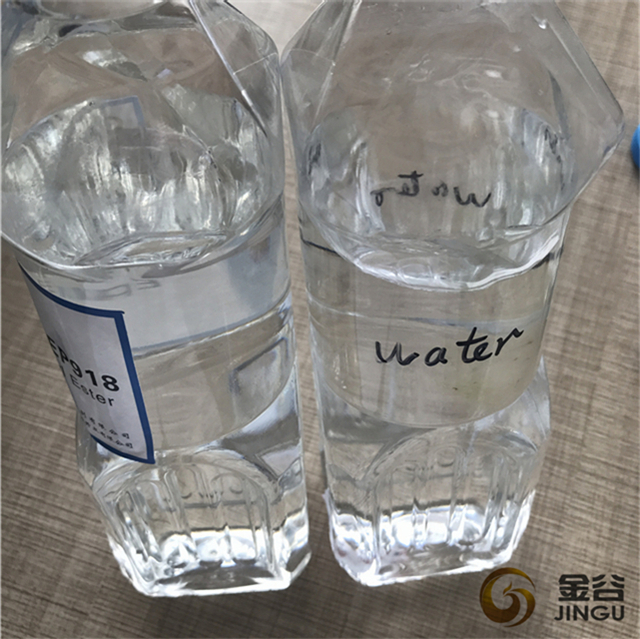 Jingu`s products have passed SVHC of the REACH regulation(EU), Phthalates, Polycyclic Aromatic Hydrocarbons(PAHs), and RoHS Directive 2011/65/EU. 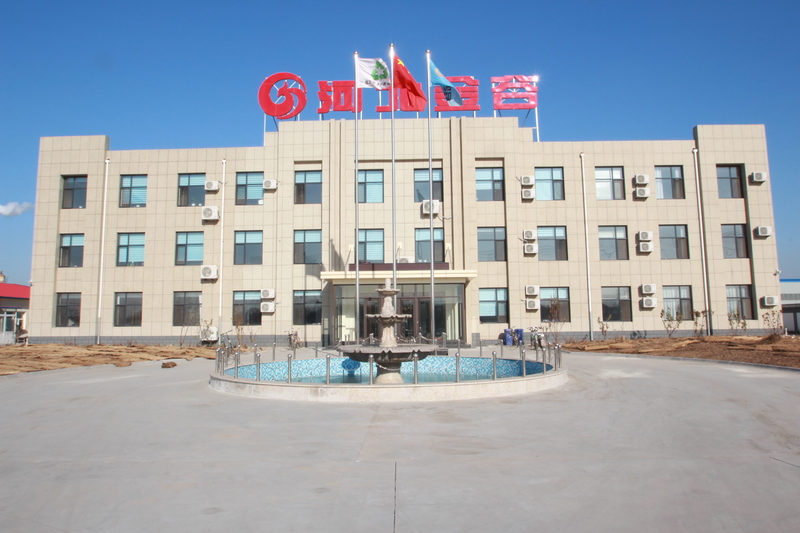 The products have been sold to all over the world: Taiwan, Japan, India, Korea, etc., and approved and trusted by various clients. 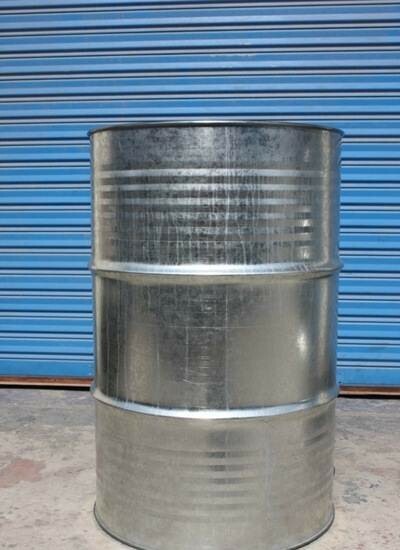 Looking for ideal Dop Substitute Plasticizer Manufacturer & supplier ? We have a wide selection at great prices to help you get creative. 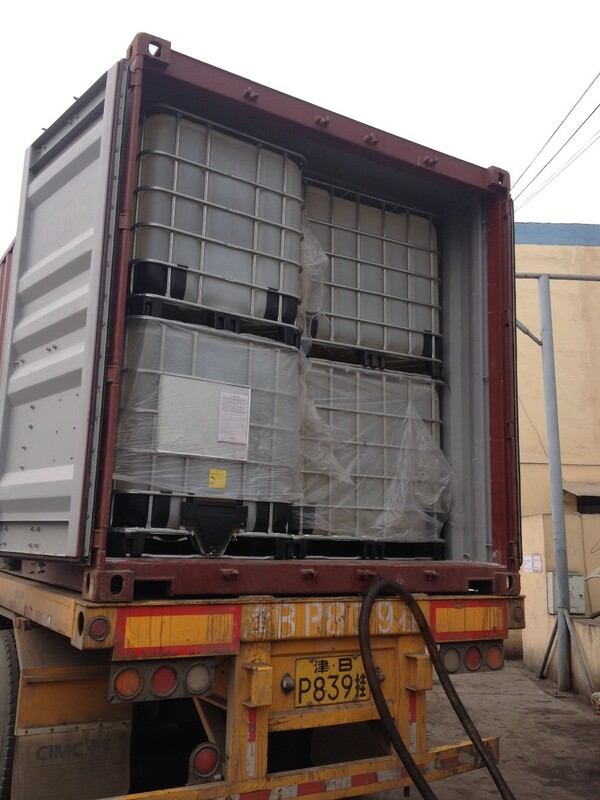 All the DOP Replacement Plasticizer are quality guaranteed. 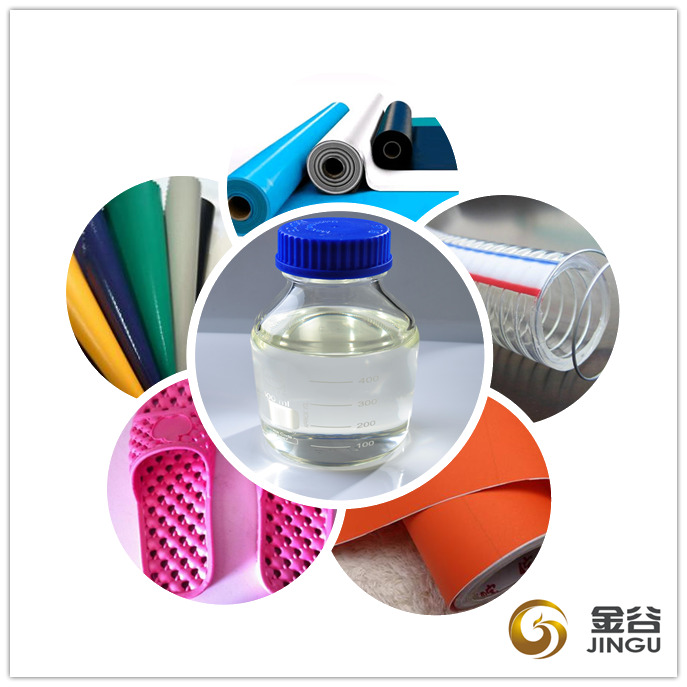 We are China Origin Factory of Eco Friendly Pvc Plasticizer. If you have any question, please feel free to contact us.